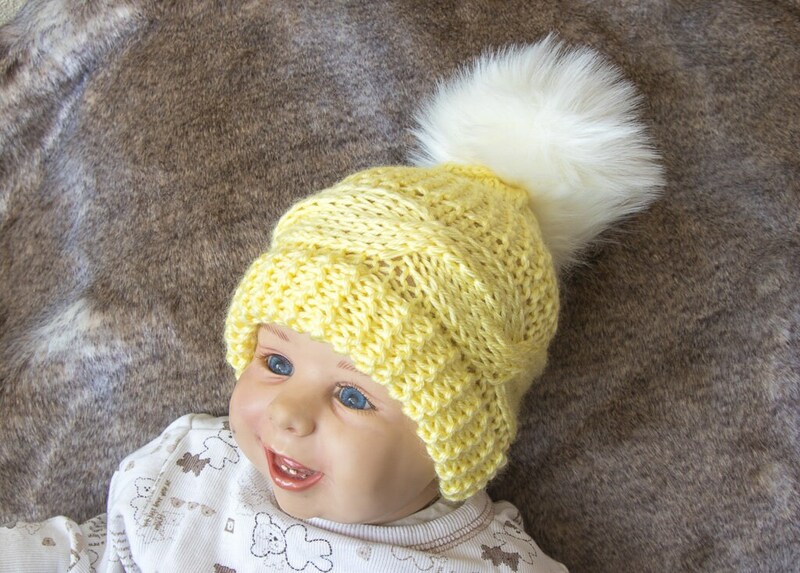 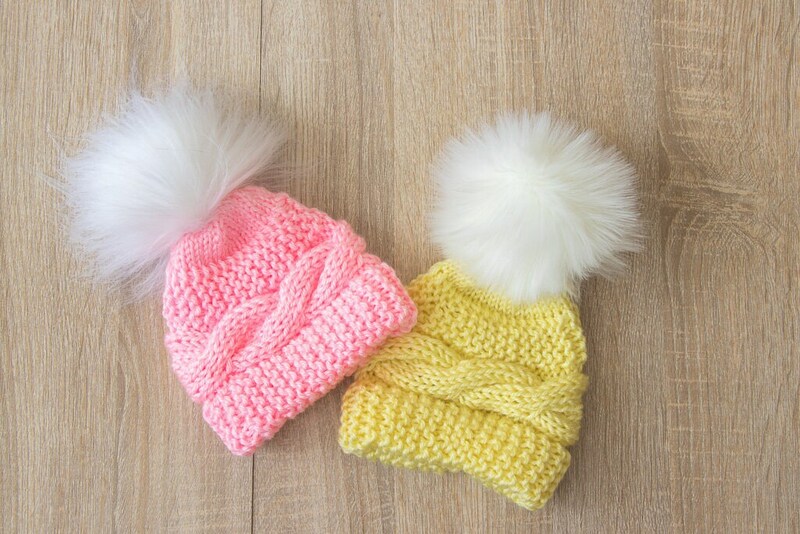 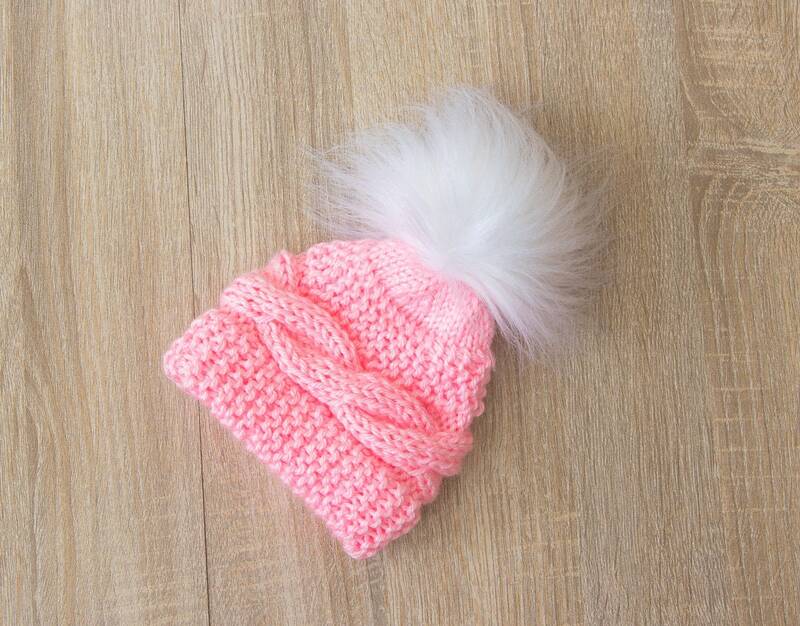 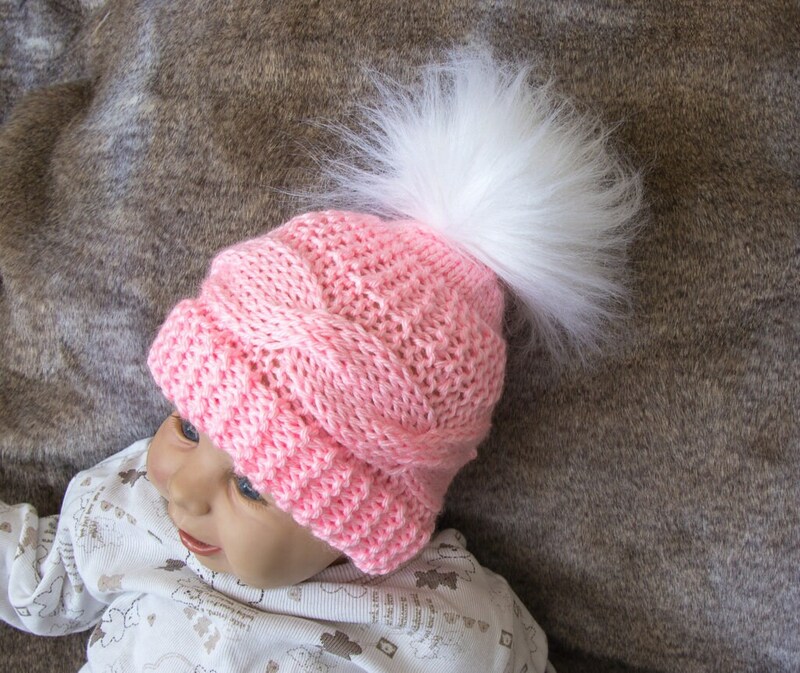 These twin pom pom hats will be a perfect addition to your pictures or simply to keep the little heads warm. 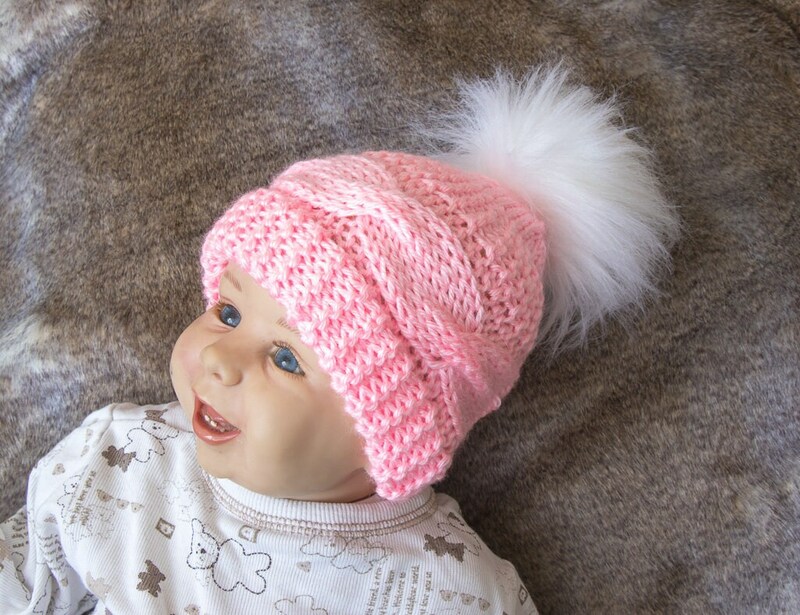 They are knitted with high-quality soft acrylic yarn, perfect for babies sensitive skin. 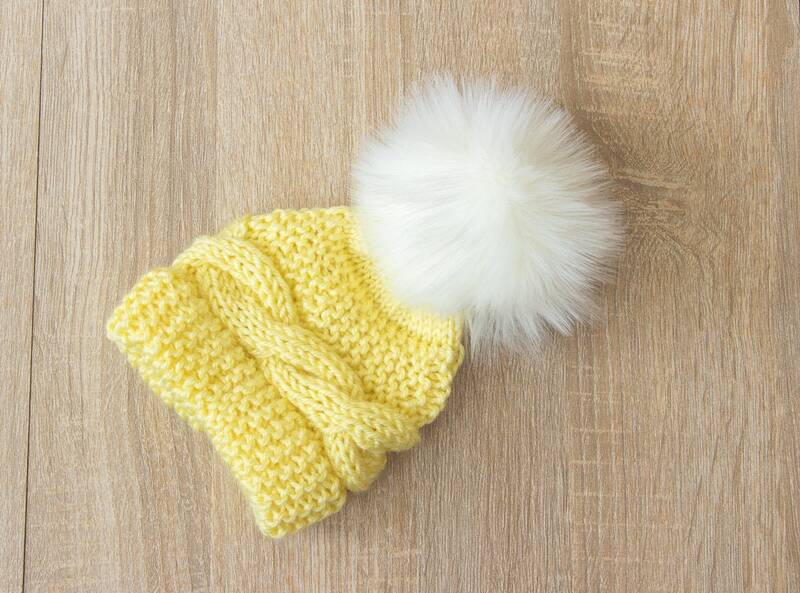 Great for everyday wear and also perfect for gifting or for a special photo session. 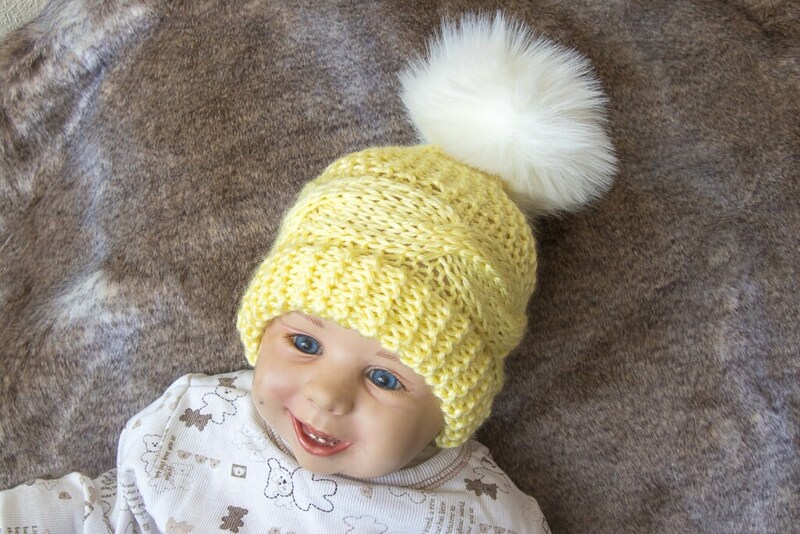 This listing is for two matching hats for twins!